Andrew Gibbson, a member of Overclockers.co.uk, has posted a newest roadmap of NVIDIA graphics cards. 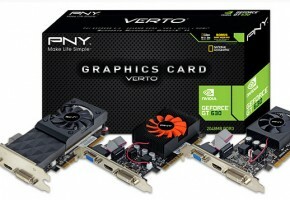 NVIDIA is preparing GTX 670 as a replacement to GTX 580 cards. GTX 660 Ti and GTX 660 will be released later this year. 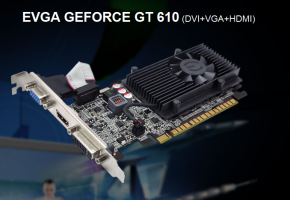 NVIDIA has released this month their flagship graphics card – GeForce GTX 680, based on GK104 core with 2GB memory. There is also a new variant with 4GB memory coming in April. GeForce GTX 670 Ti and GTX 670, which were pictured a month ago, were not dropped but delayed until May. These cards will replace GTX 580 (by GTX 670 Ti) and 570 (by GTX 670). 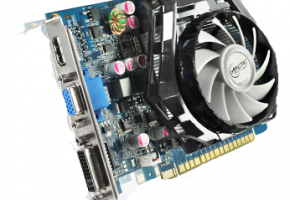 GeForce GTX 670 Ti should be available for £320 – €380 – $400 (estimated), card originally intended to compete with Radeon HD 7950. GeForce GTX 670 which has a slightly better performance than GTX 570 should be available for £240 – €290 – $300. 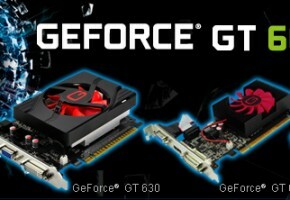 Mid-range graphics cards like GeForce GTX 660 Ti and GTX 660 will be released later in the year. No detailed information is available at the moment. 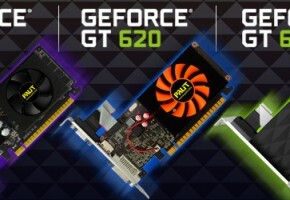 Low-end graphics cards GT 620 and GTX 650 will be based on previous generation, small refresh with slightly rised clocks. Lastly, Andrew mentions the fastest cards from GeForce 600 Series. GeForce GTX 680 4GB will be available next month with a price tag from £500 – €600 – $550. The first card based on dual-gpu will likely be named GeForce GTX 690, although no price and release date was given. 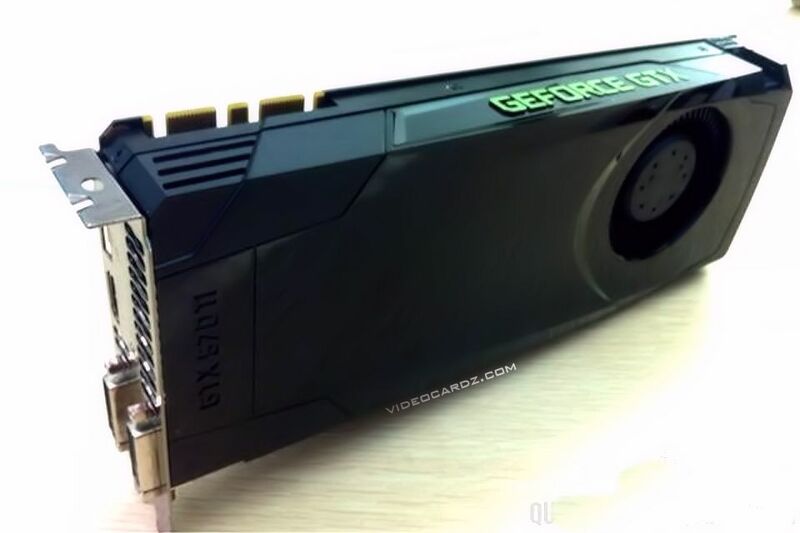 READ MORE (Source): Overclockers UK Forums – View Single Post – Did NVIDIA Originally Intend to Call GTX 680 as GTX 670 Ti?